Just like that, another year has come and gone. It’s time to reflect on the accomplishments and challenges of 2018 and think about what we’d like to achieve in the coming year. Setting new year’s resolutions is exciting for most people, while others may need some inspirational new year messages to get in a positive frame of mind. 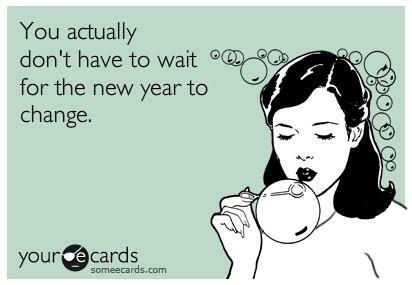 This one goes out to all the habitual procrastinators. 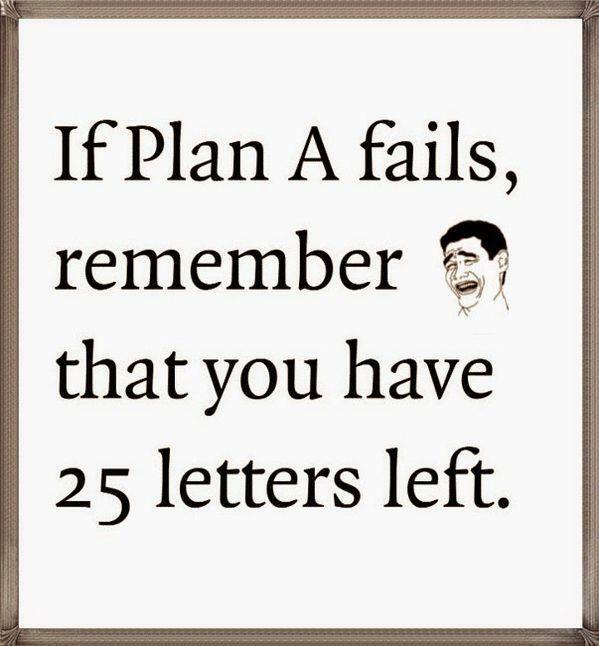 Things don’t always go as we planned, but that doesn’t mean you can’t refocus and reset. Find the new year inspiration you need to make 2019 the year you meet your goals! 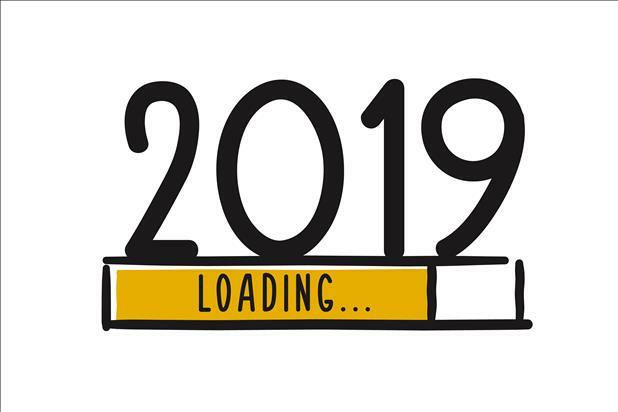 Though we’ve compiled this list of inspirational new year messages to prepare you for January 1, 2019, don’t forget that you can pursue your dream job or find your next great hire at any point in the year. The right attitude can make a huge difference in your success. 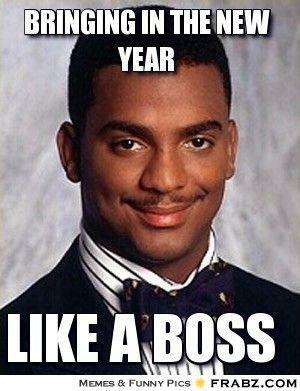 Be like Carlton and start the new year off with a positive outlook. While we can’t recommend taking lots of shortcuts or putting something off just because it’s challenging, finding alternative solutions and ways to “work smarter, not harder” toward your goals can’t hurt! Ron Burgundy has some new year inspiration that you can use as your daily morning mantra throughout 2019. 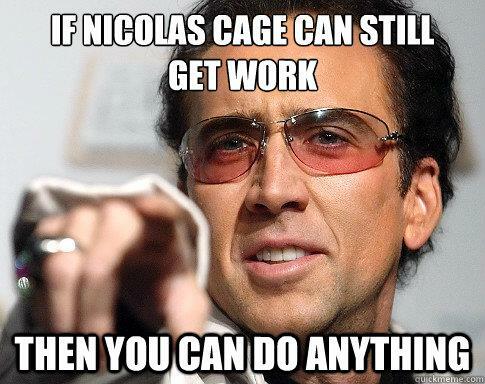 Apologies to the Nicolas Cage fans among us for this one. 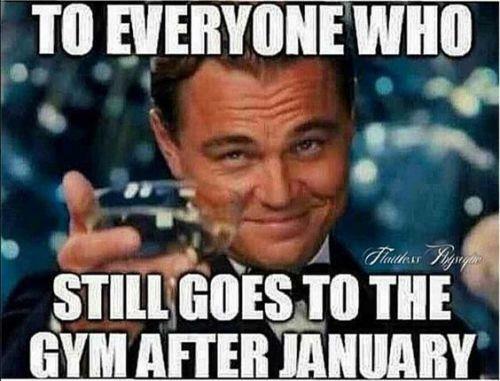 Whether you enjoy his movies or not, use this inspirational new year meme as a boost of confidence. 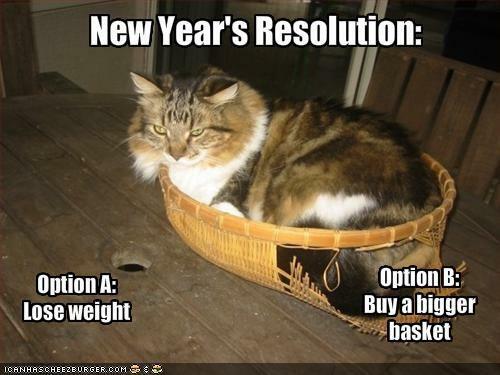 Similar to the cat-in-a-basket meme above, sometimes we have to find other ways to accomplish our objectives. Don’t give up if your first attempt at a new opportunity or new hire doesn’t pan out. 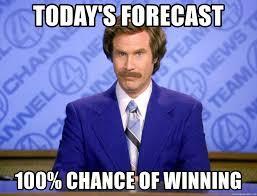 Find a positive affirmation that works for you and try it out every morning in front of the mirror. Your “red dot” is out there, and you can catch it! 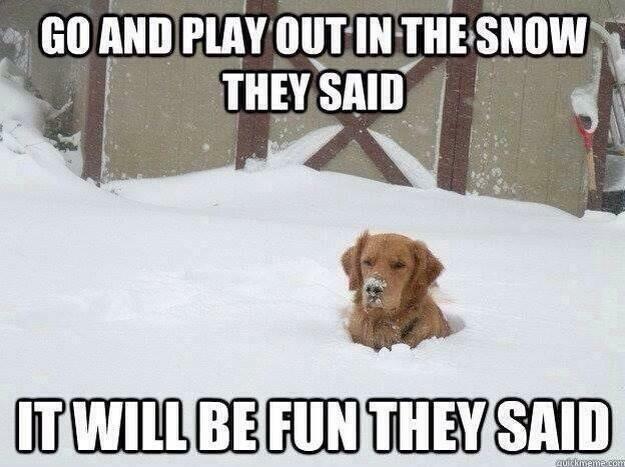 This isn’t necessarily a meme created for new year inspiration, but who doesn’t love a cute dog playing in the snow? Plus, it’s a good reminder to take breaks, get outside, and enjoy some fresh air in January. 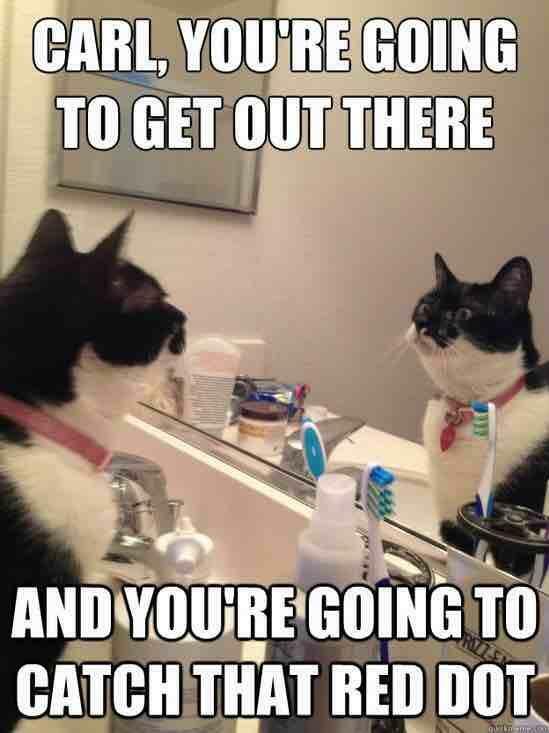 Last but not least on our list of inspirational new year memes is a reminder to keep the momentum going. Don’t just apply to jobs in January or advertise your open positions for the first 30 days of 2019. 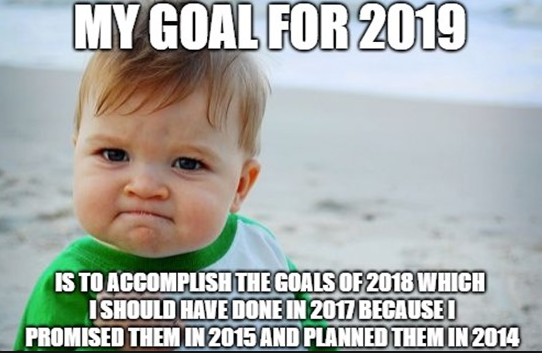 Keep your eye on the prize all year long!